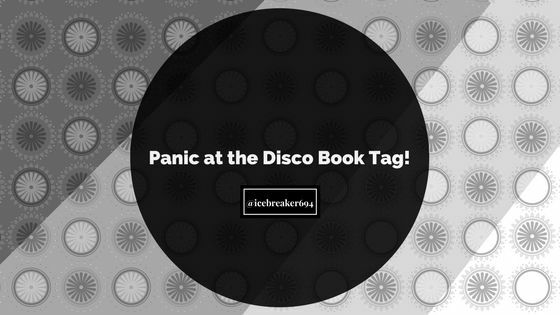 Panic at the Disco Book Tag! I really want to thank Sam @ RiverMoose-Reads for tagging me a long time ago. I think it’s been a few months since I was originally tagged. 😅 I’m sorry I couldn’t have done this earlier! 4 – Tag 5+ people! Fun story, I had to write a poem for class this year, and ended up basing it off of this book. So after class the teacher pulled me aside to talk about it. At first I thought around the lines of, “Am I in trouble.” (Because we’ve all thought it before when a teacher wanted to speak privately to us, I know I’m not the only one.) But she started asking me if I’ve read the book, and when I said yes, we started to gush together about how great it is. English teachers are the best teachers. I can’t really think of a book that confused me. Sure, some had some confusing parts in it, but it cleared up. Oh wait, I thought of one. I loved Classi9, but there was one recurring thing that confused me, and that was time period. I wrote a review, I’ll elaborate more in that. I also wrote a review for this explaining everything, so I’ll talk more in that. I don’t really think any of the movies are terrible. Sure, they’re not that accurate, the casting isn’t probably what we imagined, and lots of the lines aren’t said the ways we probably wanted them to be said, but by itself, the movie we’re all thinking of is not that bad of a movie. I kind of respect movies for how they are, even if they’re not like the book. So I can’t really give you an answer. Ack! Sorry I couldn’t reply sooner, you were in spam jail. 😖 I hope you like Because You Love to Hate Me and The Love Interest! It’s a very conflicting book, but still enjoyable! Thank you! “I can’t be lazy again…” Yep, sounds like me! 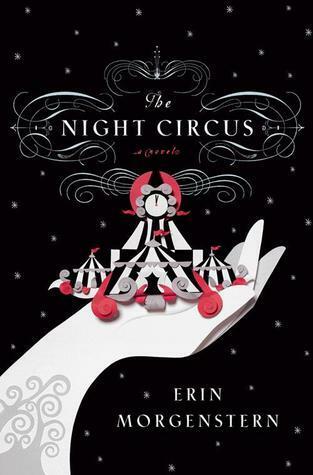 And I also started to read The Night Circus recently, it’s really interesting so far. And your English teachers sound awesome! I’ve had a mixed bag when it comes to mine. And for a bad book to movie…oh yeah, you tagged me, I can’t answer! 😜 Thanks! I should really say this to myself whenever I try to get up in the morning but fail to, haha. 😀 I’m glad your reading The Night Circus! I gets better the more you read, it’s a bit slow at first. 🙂 I’ll see your answer in your post! No problem! Haha, I’ve mainly been reading and watching anime all summer, I’ve failed at summer (I finished my latest anime today…I feel so empty) The Night Circus is a bit slow, but the writing is lovely, so I can’t say I’m not enjoying it. I’ve been reading manga and have been watching a lot of anime too. 😅 (When you’ve just finished your anime, I’ve just started a new one, haha.) I really enjoy the writing in The Night Circus, I’m glad you’re enjoying it. Cool! Oh, which anime have you started? The writing is lovely so far, so pretty. I’m definitely liking it so far! Huh, never heard of either. I have to look into them now. And I just finished RWBY volume 1 today. 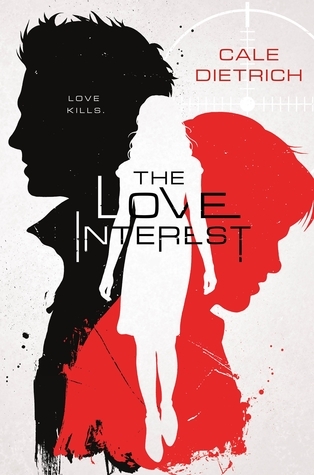 I liked it, I’m going to keep watching. At first it just seemed fun, but it seems like it will become very interesting. You have had great teachers, so lucky! Your professors sound really fun. I’m glad that you can talk to them about the book! (It’s hard not to.) 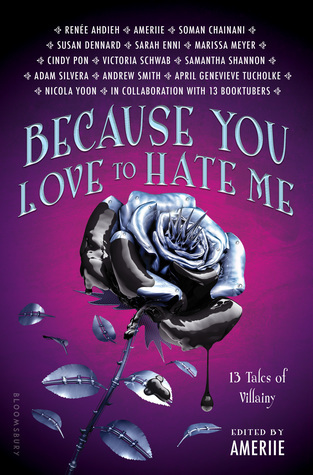 BYLTHM has so many great authors! I hope you like the book whenever you start to read it. I don’t know any songs either, but I hope you have fun with the tag!